Compared to other phones of the same size, 114 grams of weight is quite typical. The Kata Venus 3 is backed by Dual Core on a chip. Its CPU is clocked at 1.2 GHz, which is significantly faster than an average smartphone processor. 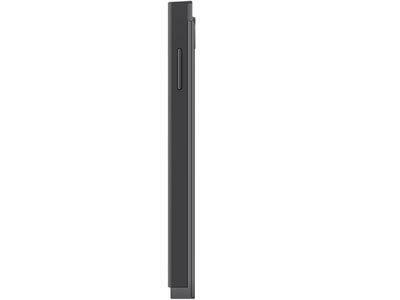 Packing only 512 MB, the Kata Venus 3's RAM is below average for a smartphone. 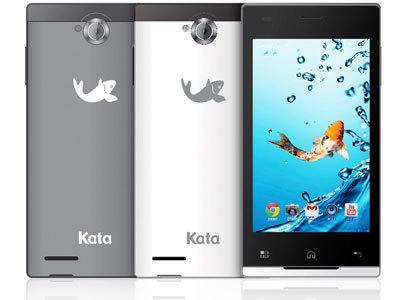 The Kata Venus 3 packs a 5 megapixel camera on the back, making it potential in capturing very nice photos. 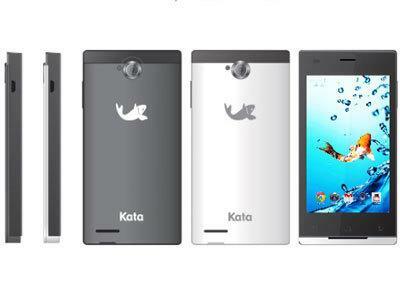 Most basic version of the Kata Venus 3 comes with 4 GB of built-in storage. which is not preferable for storing files and multimedia. Good news is that it is easy and cheap to expand the device's storage by as much as %0% %1% with a microSD card. What is the price of Kata Venus 3? What is Kata Venus 3's memory capacity? What camera resolutions does Kata Venus 3 feature? 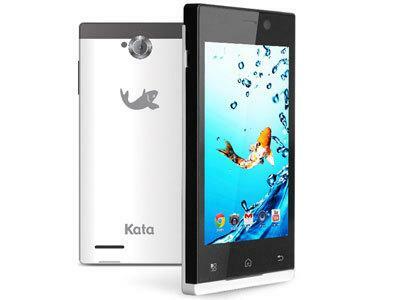 What is the display size of Kata Venus 3? How large is Kata Venus 3 battery life?